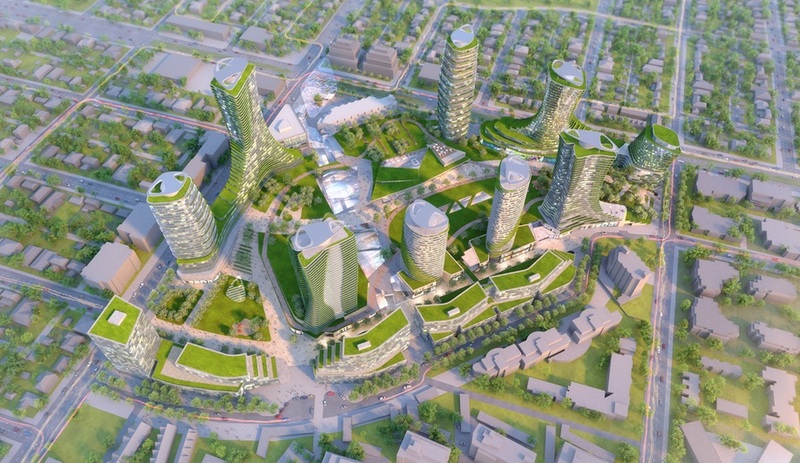 The Oakridge Centre transformation, one of the largest urbanization projects in North America, includes 2,600 new residences and a four-hectare park. 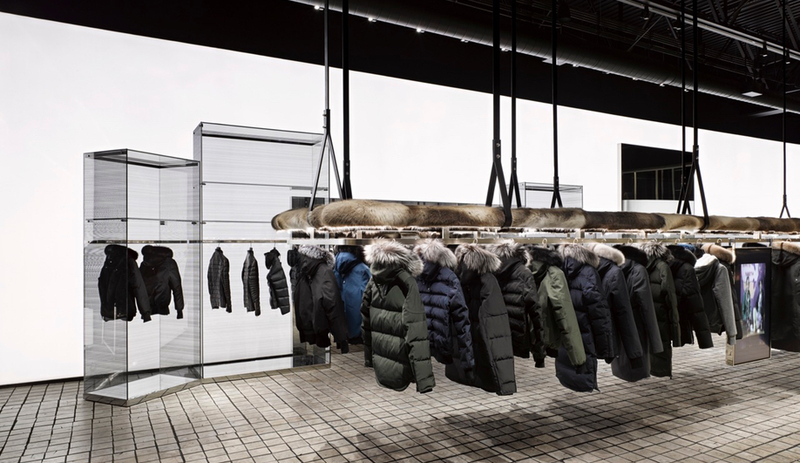 Features of the new store by Burdifilek include a floating clothing rack wrapped in fur and a glowing LED wall. 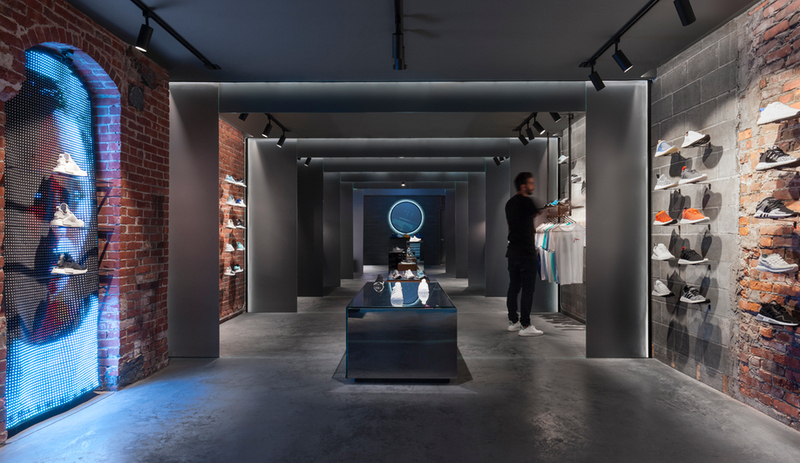 For Yamamay, Milan architecture firm Piuarch created a concept store that articulates the lingerie brand’s affinity for lightness, softness and symmetry. 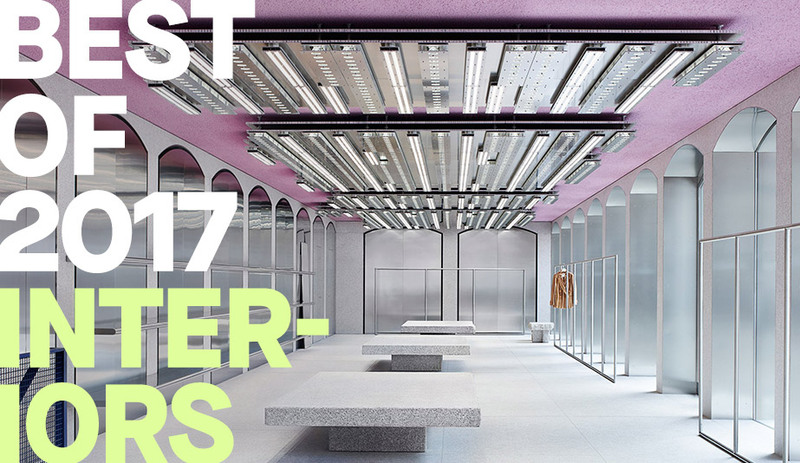 From a musician’s apartment by Jean Verville, to Fernando Abellanas’s secret hideaway tucked under a bridge, Azure’s editorial team has made its picks for the best interiors of 2017. Headfoneshop, an audiophile hangout designed by Batay-Csorba Architects, has an eye-grabbing display that ripples up the store’s walls. 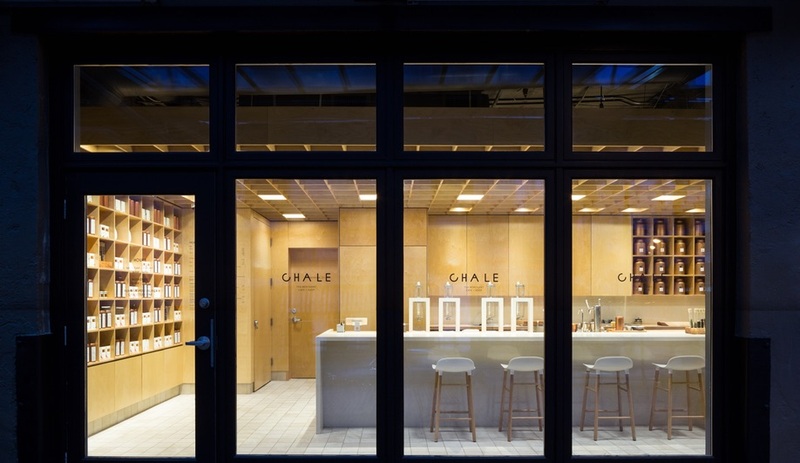 With Cha Le in Vancouver, Leckie Studio serves up a high tech tea shop, clad in a matrix of simple plywood that nods to both the past and the future. 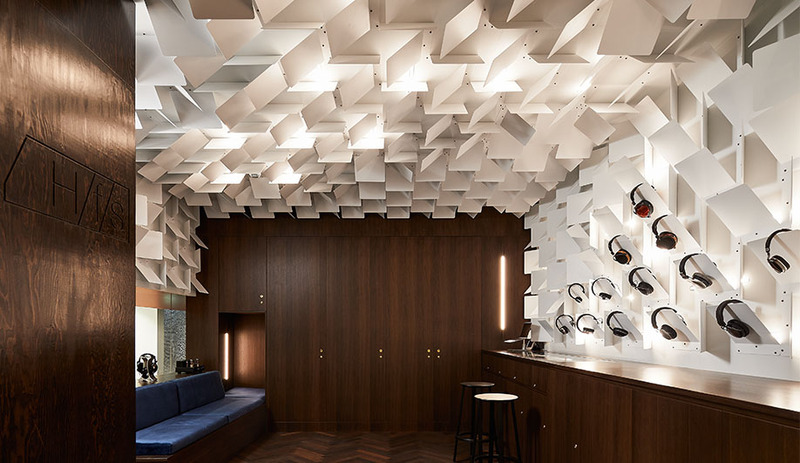 The Sanctuary in Boston, designed by Montreal creative agency Sid Lee, is a near-religious experience for sneakerheads. 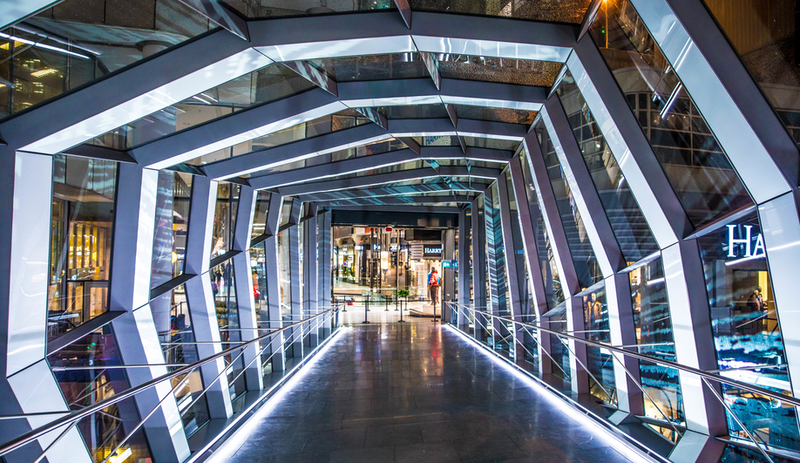 WilkinsonEyre’s long-awaited pedestrian bridge over Queen Street West, connecting Toronto’s CF Eaton Centre to The Bay, is now open. 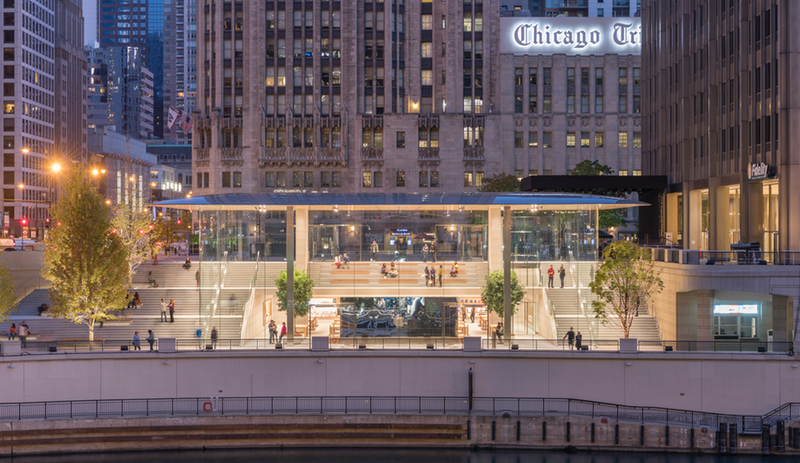 The tech brand’s spectacular riverfront outlet combines selling smartphones with civic engagement. 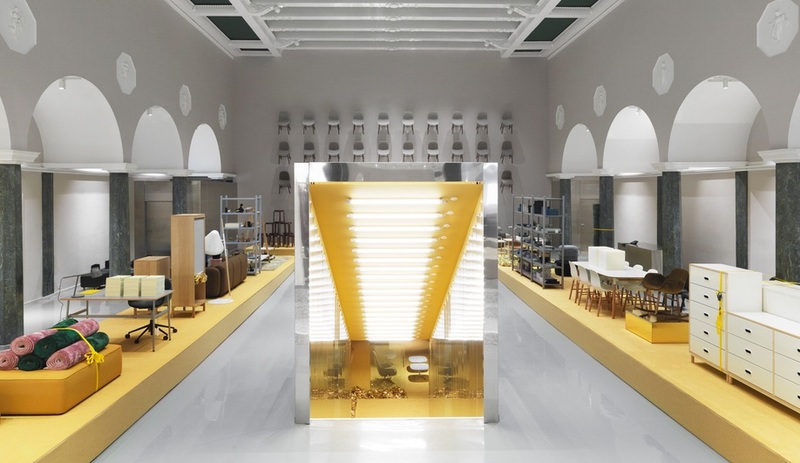 Danish brand Normann Copenhagen has transformed its flagship showroom with a warm yellow runway and shimmering gold walls for its latest seasonal exhibition, the Runway Issue.